If you prefer a vertical blinds for your sliding door but is not a fan of PVC material, then you can try fabric vertical blinds. Unlike the PVC vertical blinds that is really opaque and totally blocks out the sun, the fabric vertical blinds can give you less opacity and shines some sunlight to your room. One of the best option when it comes to unusually large windows or sliding doors in a living room when you don’t want to dim the whole room even if the blinds is closed. Fabric Vertical Blinds ( V7547 GREY ) – Perfect for large windows and patio doors. 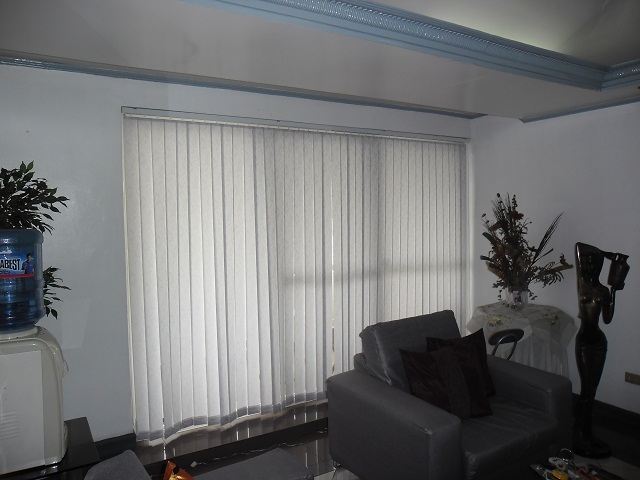 Fabric vertical blinds will make your household look more elegant than ever before. 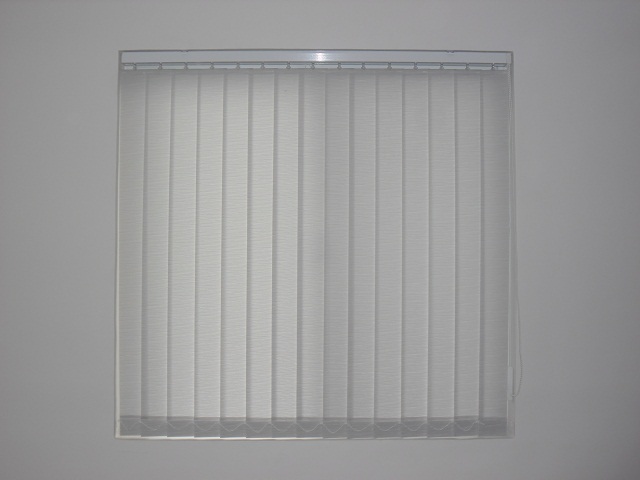 Regarding in its price, Fabric Vertical blinds are very affordable in price and most specially it is easy to installed and each slats are easy to replace and clean. And for the record it doesn’t collect much dust because it simply falls down between the slats. DS Windows & Walls can provide you various elegant materials, designs, and colors in Fabric Vertical blinds we have pink, grey, white, yellow, blue, green and beige. A customer from MCS tower chose a Grey fabric that beautifully fits her sliding door. 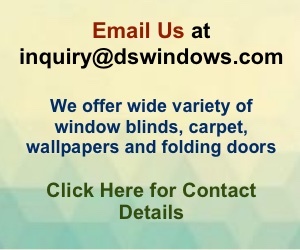 We do also supply and install different kinds of window blinds like Roller Blinds, Combi Blinds, Wooden Blinds, Faux Wood Blinds, Miniblinds and PVC Vertical Blinds and you can visit blinds.dswindows.com for you to choose different colors and designs. For more queries you can reach us at 403-3262 or 893-1373 or you can text us at 0916-311-3909 and for FREE Quotation you can email us inquiry@dswindows.com. Our store is located at 4th Floor of Waltermart Center, Makati City. "Work hard in silence, let the success make the noise"